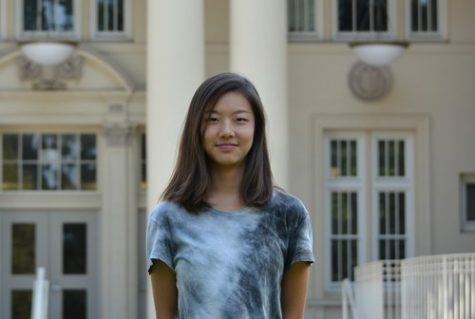 Moya Liu is a junior and a second year journalism student. This year she will be managing the finances of the newspaper as the business manager. Moya enjoys being on the light crew for BHS musicals and she is part of multiple clubs on campus such as Unicef and the school robotics team. Outside of school, she loves to watch movies and travel with her family.